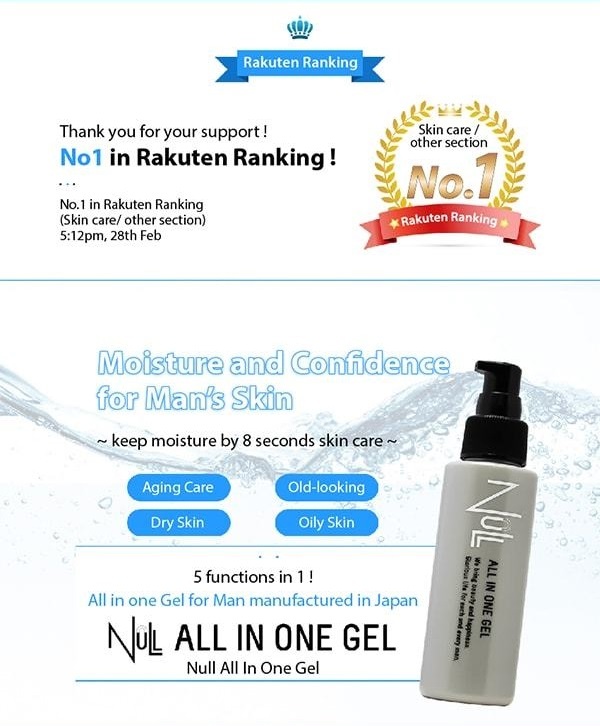 All-in-one gel with lotion, beauty lotion, milky lotion, acne prevention ( Salicylic Acid formulation) combined. Easy skin care, two times in the morning and evening. No stickiness with a refreshing scent of citrus fruits.